The Open API Specification, OAS3, enables you to define REST interfaces to your data and services that can be consumed on a global scale. Running over the HTTP protocol, these services are mostly written in languages like Java and Python. What if you could write your OAS3 specification and then run the service in native ILE? Bypassing time- and resource consuming middleware is a big pro. Another pro is that you can use your existing skill set to deliver your data and services. Imagine using an API from a third party, like checking the validity of a telephone number, in RPGLE as well. You are able to generate Open API specifications with TD/OMS from your database definitions. The real power comes in combination with the LXR ReST Provider Generator by ReST4i. In combination with Rest4i's LXR you are able to also generate RPGLE programs from this specification. 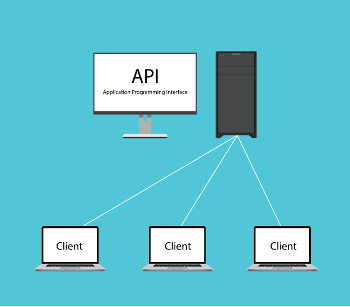 This integration enables you to expose your data through a ReST interface and create the Open API specification contract and RPGLE API in one fluent interface.